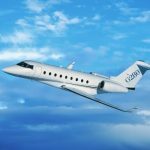 Although succeeding the Gulfstream G200 in 2012, the G280 is not a replacement but an entirely new jet that delivers results beyond previous expectations. As a super midsize aircraft, the G280 can help accomplish business or personal goals with greater speed and range. At a maximum range of 3,600nm, the Gulfstream G280 is faster and more powerful than any other jet in its class. There’s nothing more frustrating than lost time when you’re traveling for business. Staying efficient is a big part of staying ahead – even in the air. 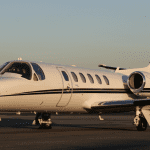 However, many travelers are unaware of the outlets at their disposal when flying private. 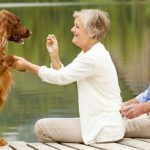 Flying private with pets has become an increasingly popular way of travel given the strict rules and regulations passengers are subject to on commercial flights. Having your pet treated closer to luggage than a passenger in cargo probably doesn’t sit well with most owners who see their pets as family members. As experts in pet travel, Magellan Jets can schedule rest-stops, place toys on board, and even have crews assigned that are extra pet-friendly. Here are some key things you’ll want to know to ensure your pet has the most comfortable flight experience. Let’s face it. Your mom deserves the world for raising you, and maybe a diamond necklace to go along with it. 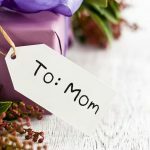 Although every son or daughter would love to send mom on a luxurious getaway for Mother’s Day, it may not be in the cards this year. Magellan Jets knows what gifts make our mothers who fly with us feel loved and appreciated. Here are 10 luxury gift ideas to show mom just how much she means to you on her big day. After a successful 2015 campaign, Magellan Jets re-launched its college tours package in early April. The 10 hour jet cards are available through June 2016 and give parents the opportunity to be there every step of the way in the most important decision of their child’s life. Recently, Zoe Henry of Inc Magazine, caught up with Magellan Jets co-founder and president, Anthony Tivnan to delve into the benefits of this program for parents and children. The Kentucky Derby ranks as one of the most popular private jet destinations in the world every year. Stars come from far and wide to flaunt their Sunday best as they touch down in Louisville in style. There is much to be seen and many things to know if you’re planning a trip to The Derby. As one of the industries most experienced travel providers to the Kentucky Derby, Magellan Jets gives you nine things you need to know for your trip to Churchill Downs. Choosing the right private travel provider is more than just getting from point A to point B, it is a lifestyle choice. Whether it is for business, personal, or most importantly, family, passengers want to feel like they are in the right hands when getting to their destination. Between maintenance issues and aircraft availability, a trip can quickly be derailed with unexpected changes that can arise. 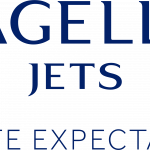 Here are four reasons why Jet-Specific membership, offered exclusively at Magellan Jets, makes private travel safe and seamless. Private jet travel can improve the entire flight experience in countless ways. 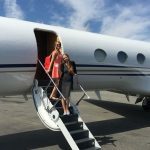 Whether you are traveling for business or for pleasure, flying private can help you to avoid the headaches of the airport while enjoying a peaceful and comfortable trip. Unfortunately, there are several myths swirling around private travel that deter many from booking their flight. With college tour season in full swing, finding time to visit your chilld’s dream school can be quite a hassle when it is located across the country. For a decision directly impacting your child’s future, it is important to see all aspects of the college, including the campus. To help parents be there every step of the way, Magellan Jets is offering a tour package to make a visit to every school on the list attainable for the whole family. Whether it’s for personal or business reasons, using supplemental lift can be a huge asset for all your travel needs. There is a lot to consider when choosing a provider which can make the process very daunting. Your time, money, and safety are important so make sure you choose a provider who meets the highest level of all your requirements. Here are 4 things Magellan Jets thinks you need to consider before choosing your supplemental lift provider. 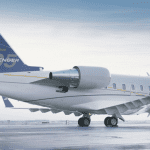 After a monumental year of growth in 2015, Magellan Jets is continuing the trend in 2016. There have been some exciting new developments with more to come before year’s end. From new membership deals to prestigious awards, there are things you may have missed during the year of rapid growth. Here are 5 things you may not know about Magellan Jets. Summer is an ideal time for the international traveler to start crossing destinations off their bucket list. 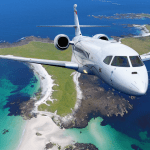 Many of our customers are beginning to explore Magellan Jets’ membership programs to get them around the world this summer. 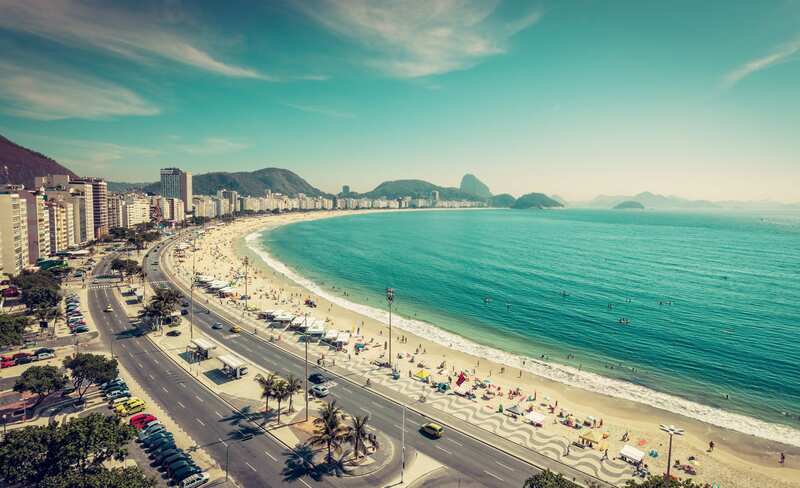 So here are 10 international destinations we’d recommend this summer. 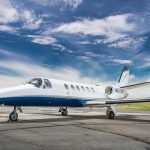 According to the National Business Aviation Association, employees save 3 hours and are 50% more productive when flying private instead of commercial. 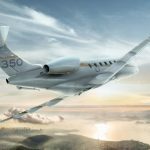 More and more companies are investing in a business aircraft to maximize their employees productivity. 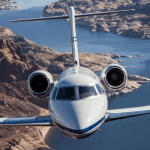 Through the Magellan Jets’ jet-specific membership program, your company can have access to the top jets built for your business. 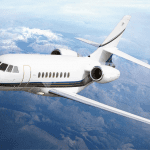 Here are the top 3 business aircraft that your company should be looking at in 2016. 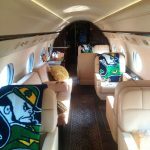 The Masters rank as one of the most popular private jet destinations in the world every year. It’s no surprise the weeks leading up to them are some of the most exciting times here at Magellan Jets with everyone trying to book a flight. 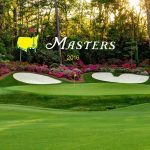 The Masters officially tee-off three weeks from today on April 7th, in Augusta, Georgia, which got Magellan Jets thinking about some of the biggest things to look out for this year both on and off the course.